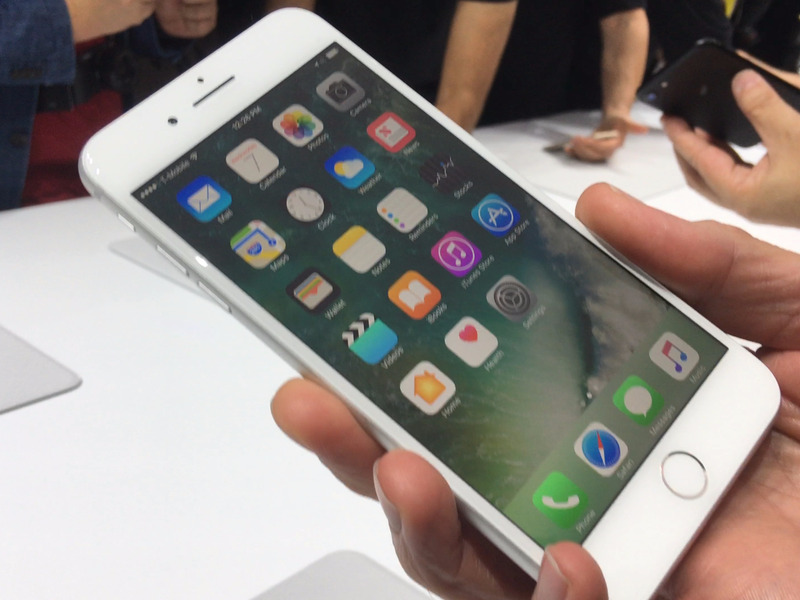 Apple said this week that it intentionally slowed down older iPhones, something long suspected by iPhone users. The company said it was to stop phones with degraded batteries from shutting down unexpectedly – not to push frustrated customers into upgrading. The admission has still outraged Apple fans, many of whom say the company has covered the practice up deceptively. Apple is facing two class-action lawsuits filed by furious customers days after the company said it had intentionally slowed down older iPhones. We first saw news of the lawsuits at Apple Insider. The Chicago Sun-Times reported that the latest suit, filed on Thursday, involves five customers from Illinois, Ohio, North Carolina, and Indiana. They describe Apple’s practice as “deceptive, immoral, and unethical” and say the company engineered iOS updates to “purposefully slow down or ‘throttle down’ the performance speeds” of the iPhone 5, iPhone 6, and iPhone 7, the report says. The other lawsuit, filed in Los Angeles on Thursday by Stefan Bogdanovich, claims that the company’s practice harms users who didn’t agree to it. Bogdanovich, whose case focuses on iPhone 7 owners, says Apple slowed down older iPhones to force people to upgrade, though Apple has said this isn’t the reason. Apple hasn’t commented on the suits. Owners of iPhones have long said that their devices seem to slow down over time and that replacing the battery seems to boost performance. Apple said on Wednesday that it did slow down phones as part of a new power-management feature. The company said it did this not to force people to upgrade, but to stop iPhones from drawing more power from the battery than it’s capable of, causing the device to suddenly shut off. But critics say Apple should have been more transparent about the power-management feature – and the company’s secrecy is likely to spark distrust among even its most devoted fans.